14 - 26 Apr Remuera Remuera. Book Now! 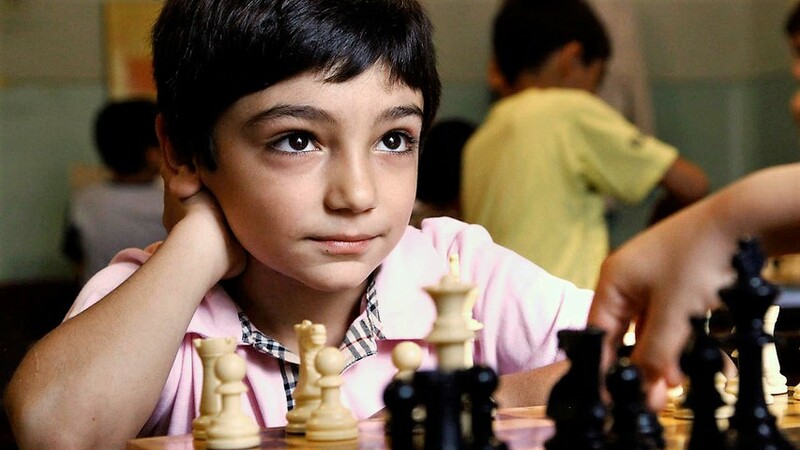 Chess helps develop critical thinking, cognitive function & decision making. These skills help kids through the rest of their life. Our Coaches are trained and certified FIDE chess trainers and accredited professional chess coaches. We are all passionate about chess and the benefits it can bring, and are experienced at inspiring and bringing the best out in kids. 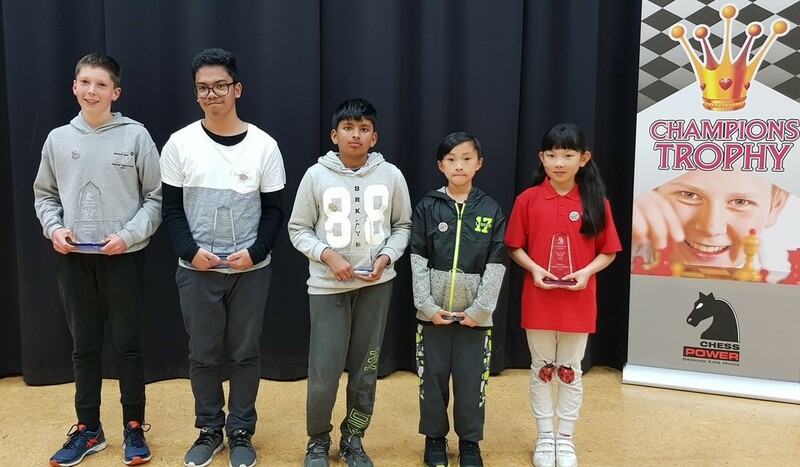 We run the New Zealand Chess Academy - a targeted chess learning environment for passionate kids wanting to excel in Chess. 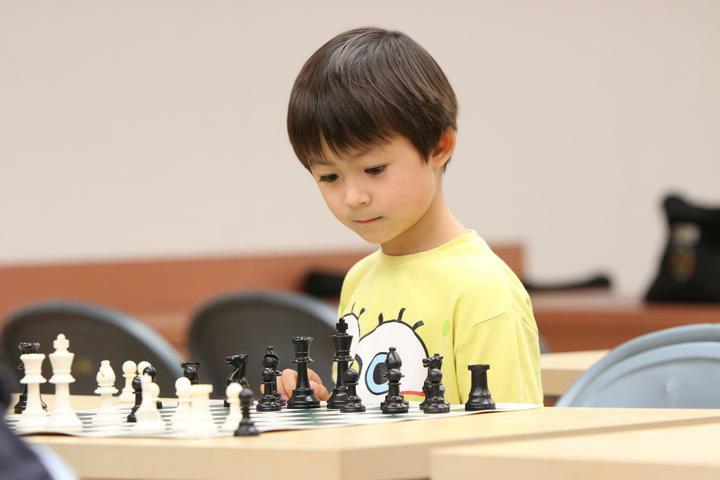 Each year, we literally run hundreds of Chess tournaments for kids. 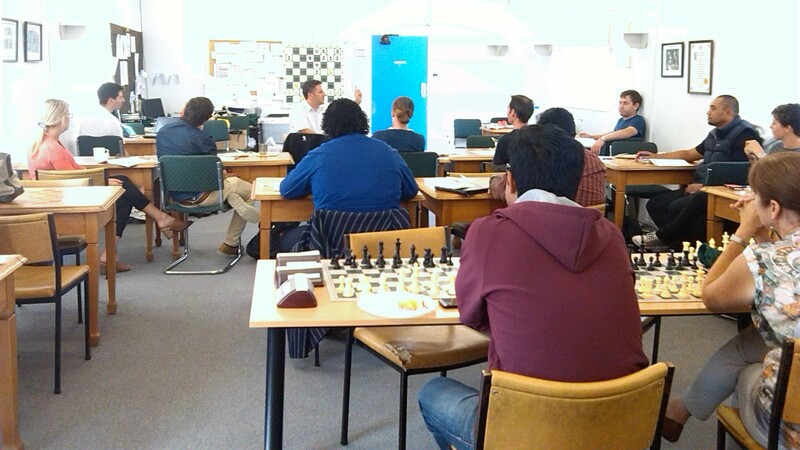 In Auckland we run cluster tournaments to find qualifiers for our regional events. 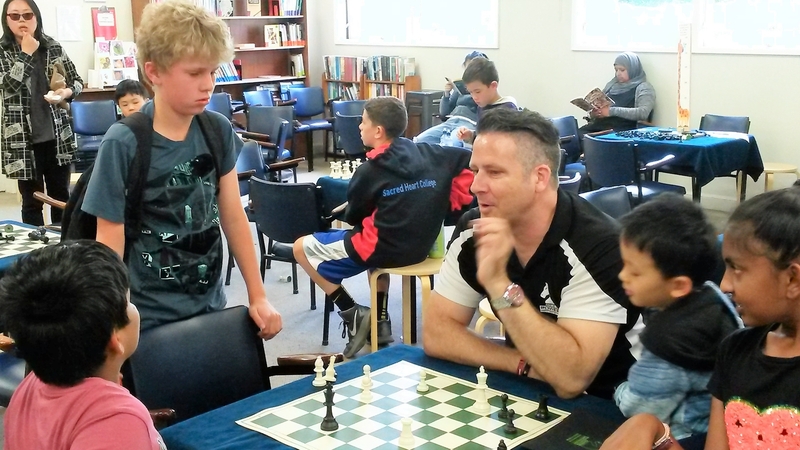 We run regional tournaments across all major towns in New Zealand twice each year. Over 1000 students participate each term! 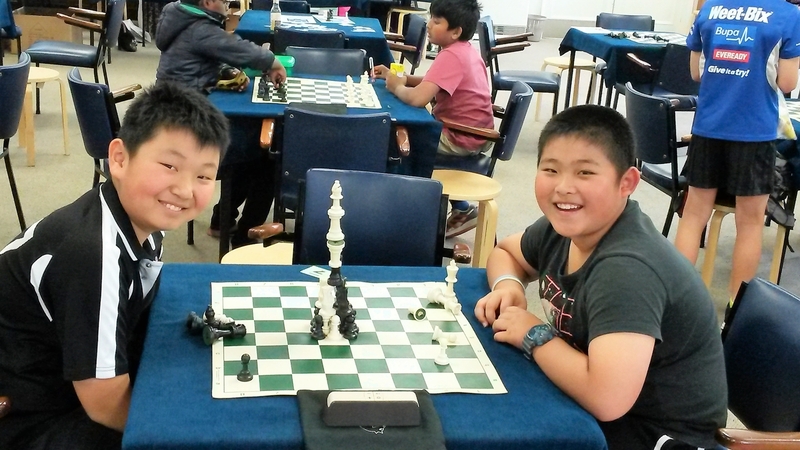 Winners of our regional events qualify for the Chess Power Teams Nationals. 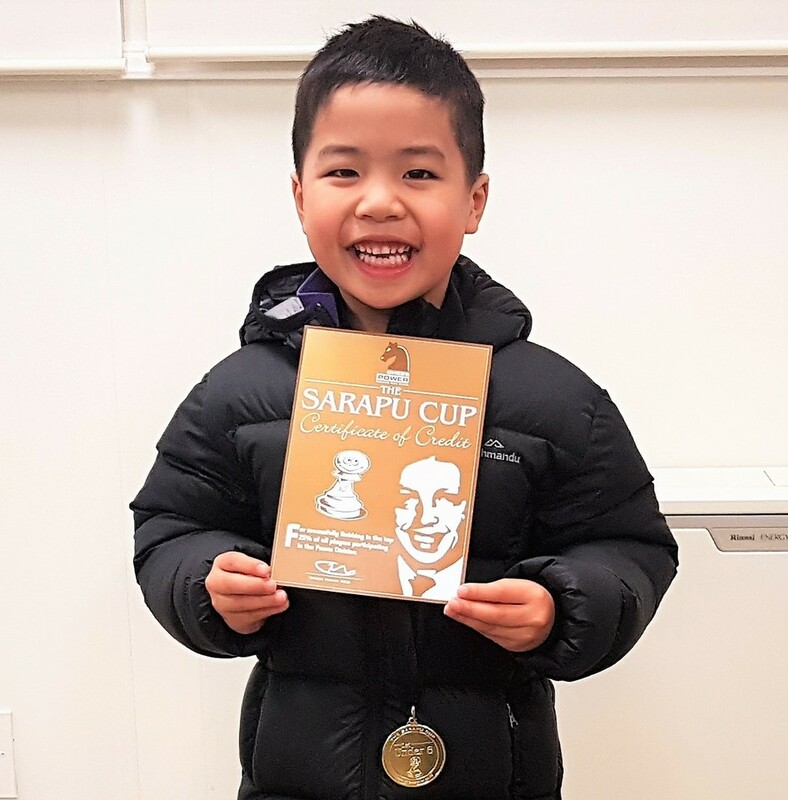 We run the Sarapu Cup Championships in Rotorua, Wellington and Central Auckland. The Sarapu Cup Championships are a super-powered version of the standard Sarapu Cup where we celebrate the year gone with Christmas cheer. 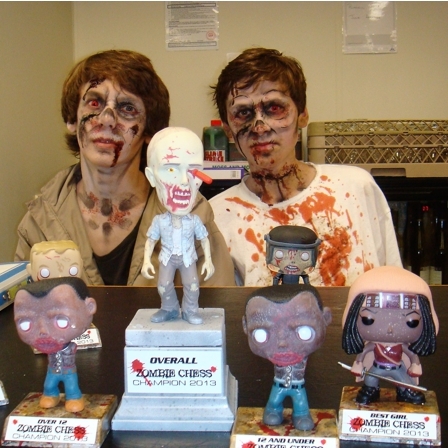 We created Zombie Chess™ - a very cool Chess variant that teaches kids to think ahead even better than normal Chess + they get to play with Zombies! We are publishers. 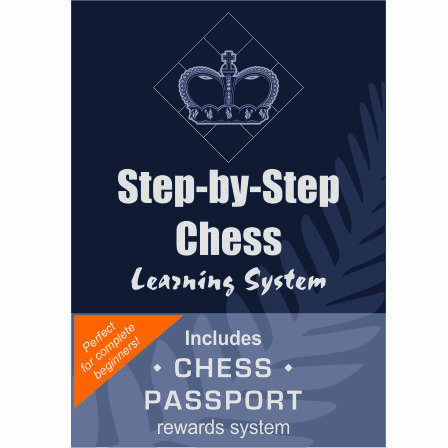 Our first publication is the Step-by-Step Chess learning system. The system provides full support to parents, teachers and coaches to guide kids in learning Chess - it is fun, interactive and progressive. We are the creators of Chess Champs™ - a fun card-game that helps kids find their Chess Heroes and learn about them. 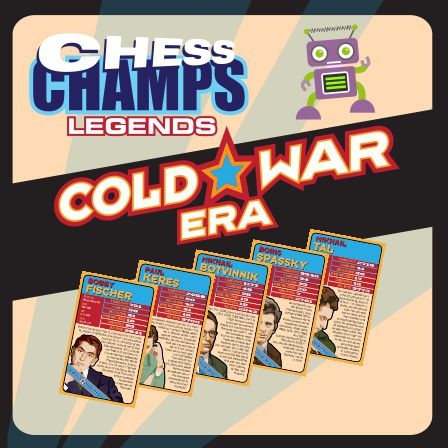 So far we have published Romantic Era, Cold War Era, the Modern Era and the Millenium Era. Learn more at chesschamps.info. 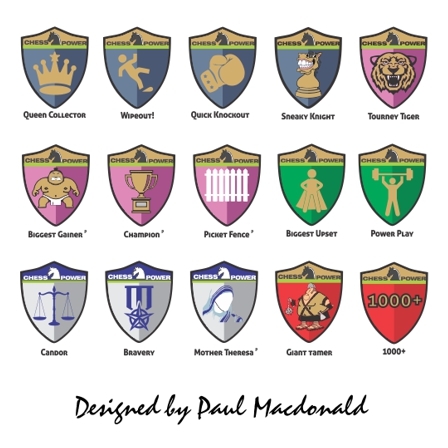 We created the Chess Power badge system to recognise kids achievements in chess and also rewards positive leadership behaviours and values. 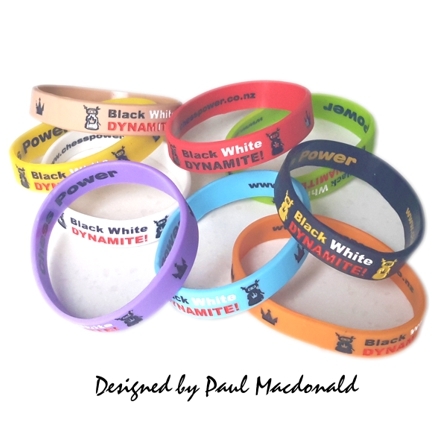 We also created fun Chess Power Rating Wristbands colour-coded to a childs chess rating - kids get new coloured bands as their Chess rating improves. 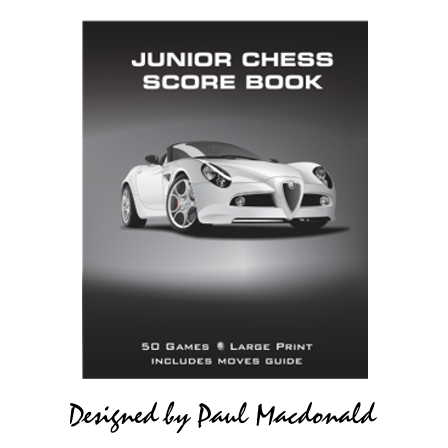 And we designed Junior Chess Scorebooks - a colourful range of scorebooks designed just for kids to help them record their games. 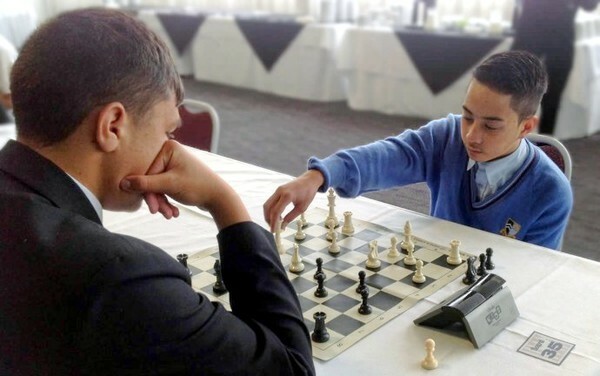 Recording games and reviewing their game afterwards is an essential skill in improving Chess. Chess Coach or Chess Class Facilitator.